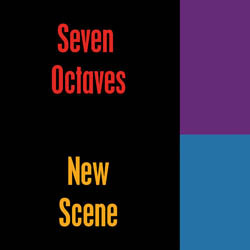 Since I've got a jazz cd out right now - my dreams are not electric at the moment. Add to that a one-man promotion frenzy, almost no time on the treadmill, and lately I've actually been dragging cd's out to the car - so my Zen Stone is gathering moss. Instead I'll post a list of the music I've acquired very recently, what's been featured on my desktop lately and what I've played on a whim. I appreciate the guys who did everything the hard way with bombast, before everyone on the planet got a DAW. The overall nostalgia, subject matter (radio) and zeal in groundbreaking action make this very appealing. Dolby is quite the tune-smith. "Airwaves" was the real revelation, and "One of Our Submarines" is good musical storytelling. I need to break down and get a copy of "Golden Age of Wireless" to hear the original versions. I'm guessing "Wind Power" will annoy me much less. I just now joined the Flat Earth Society and got the free mp3 "Love Is A Loaded Gun" - not my cup of chowder but it's entertaining, and I appreciate the gesture. Nöel - "Is There More to Life Than Dancing" - Not really. At least not in 1979. Truthfully, I only listen to side 2, which has a marvelous, film noir vibe. "The Night They Invented Love" - well... lyrically they are all quite silly, but nice tenor sax with tasty echo on it! Great production from Sparks; and this Nöel chick! - she's a mystery and proof that fame is fickle - she's purty with a capable & sultry voice, confident delivery and convincing persona. The album is disco heaven if you like that sort of thing; perhaps crossing the line into let's-secure-a-big-gay-following with the anthem "I Want A Man" (the song's only lyric - repeated with gusto ad nauseum). 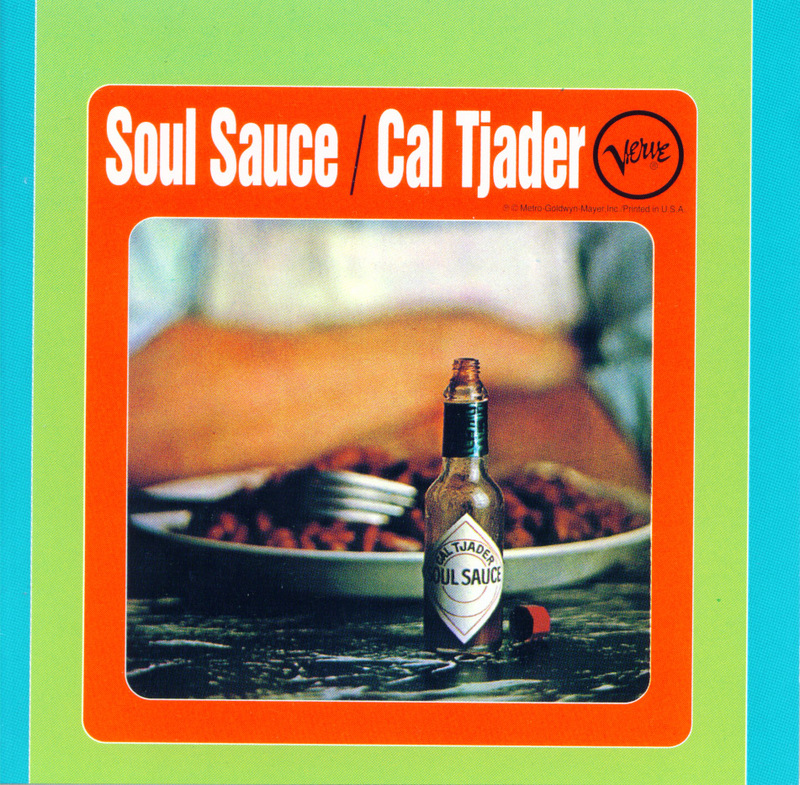 Cal Tjader - "Soul Sauce" - On the price tag it read "Rare 60's Salsa" and I was... the quintessential sucker. Far from rare, it sold over 100,000 copies. 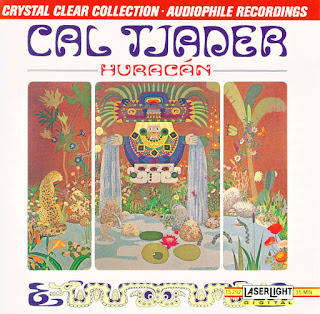 I was hoping for blazing trumpets and slamming timbales, and was quite disappointed when I got home and plopped the comparatively reserved disc on the old Bang & Olufsen (especially after finding out Tjader was not at all some exotic Latin-American name). I didn't listen again for 20 years. 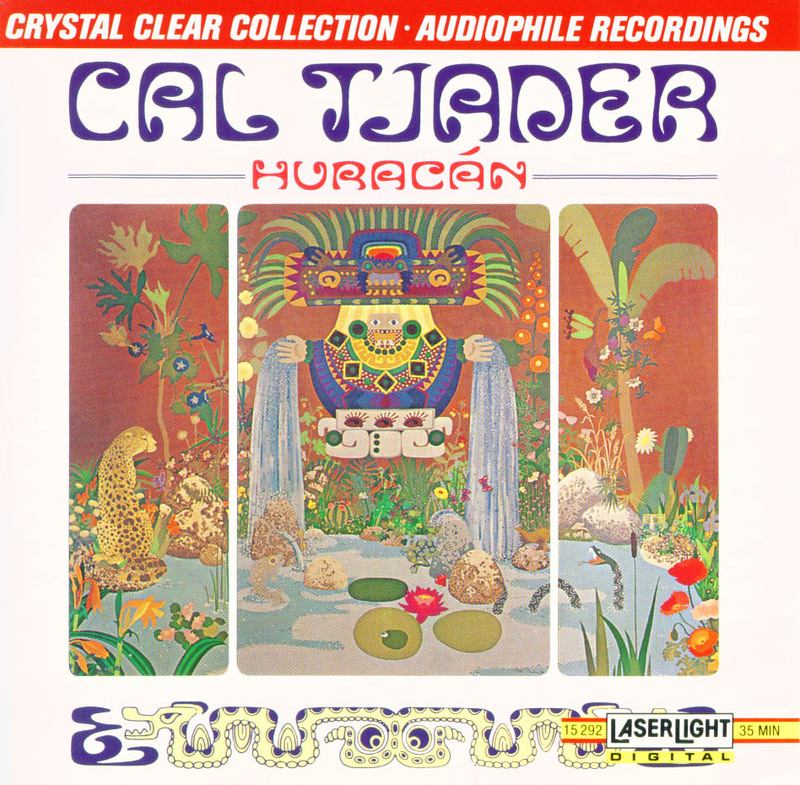 Cal Tjader - "Huracán" - At first "Huracán" seemed like way too much Clare Fischer, but many listens have convinced me otherwise. Cal sounds great with the big horn section and in such a modern context. It's almost like Tjader meets Sam Rivers. 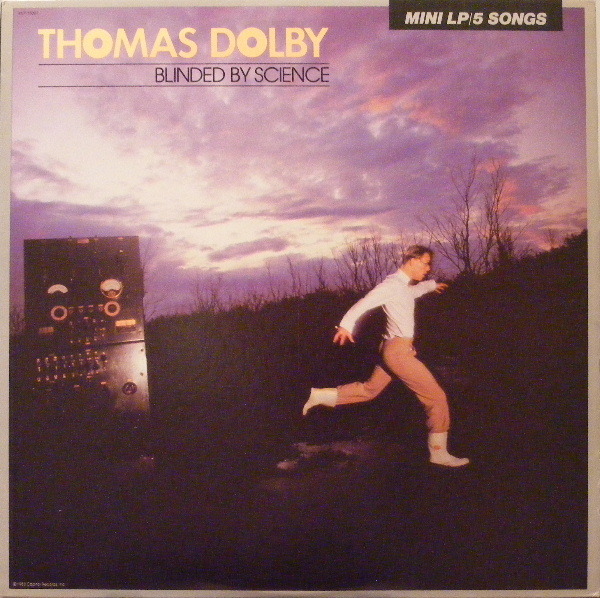 It's out on the Laserlight label, which means you can grab it cheap. Both the Nöel and the pricey Tjader platter succumbed to mildew damage years ago. I recently scored a new copy of "Is There More..." on Ebay and picked "Soul Sauce" up on cd (with bonus tracks). KRAKLI Synths - go grab one!